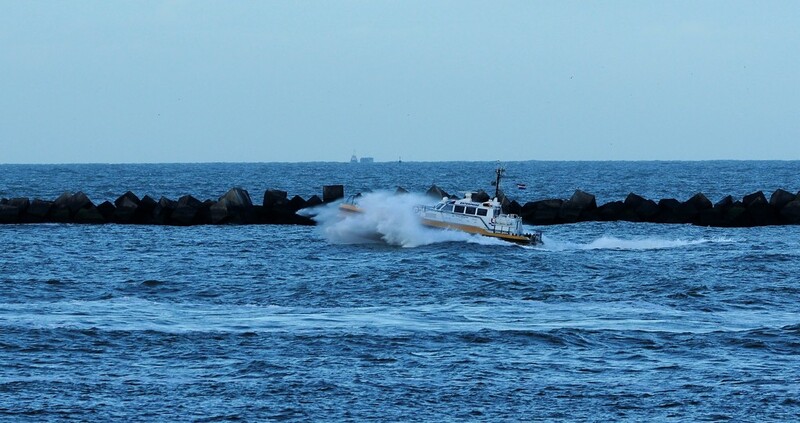 Great foul-weather shot of the pilot boat! Pilot on the way - please prepare your pilot ladder on port side and make a good leeward for the boarding process! "Los 132" north Tromsø strait earlier today in light snow showers. Looks like the light is returning to the Arctic. It must be good to feel the depth of Winter disappearing behind you. When the sun is back 28.01 here in Tromsø you know that the days are just getting brighter and brighter for each passing day. And at the two equinoxes, it is the same everywhere in the world. Day and night are of equal length for everyone (for an instant).